Bitcoin has been trading at from $44 to $46 USD a piece for the last two hours on Mt Gox as of the writing of this article, a big change from the $50 it cracked two days ago. But, the long term trend is still upwards, and we can’t see this changing anytime soon as more funds keep pouring into the Bitcoin ecosystem worldwide. The biggest news illustrating the emerging legitimacy of Bitcoin is the announcement of the first Bitcoin hedge fund in the world by Exante Ltd. The fund is based in Malta with Exante having offices in Malta, Russia and Singapore. 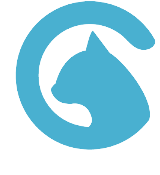 Exante offers the Bitcoin Fund with an initial minimum investment of $100,000. The funds’ storage of Bitcoin includes security and anti theft mechanisms straight from a James Bond movie: covering data loss, hardware failure, jurisdictional risk, hacker risk, and dishonest employees. This includes password’s being separated into three different phrases and then stored in three different geographical regions worldwide. If anything, this means even more growth of the global market cap of Bitcoin. 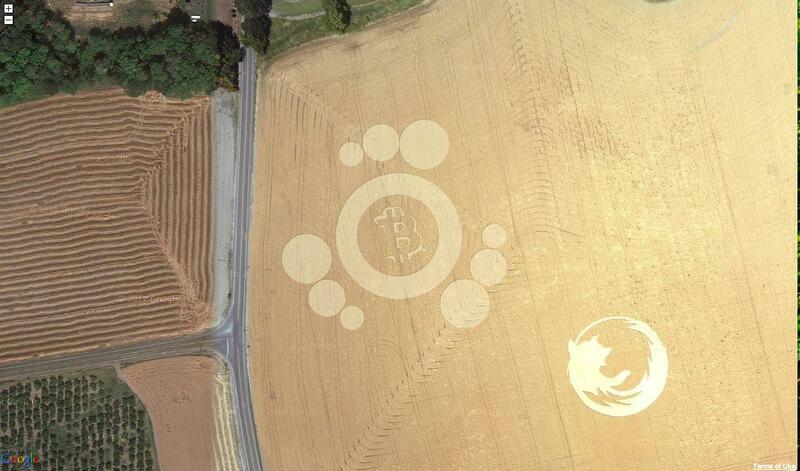 And, straight from the fringes we have a Bitcoin crop circle. 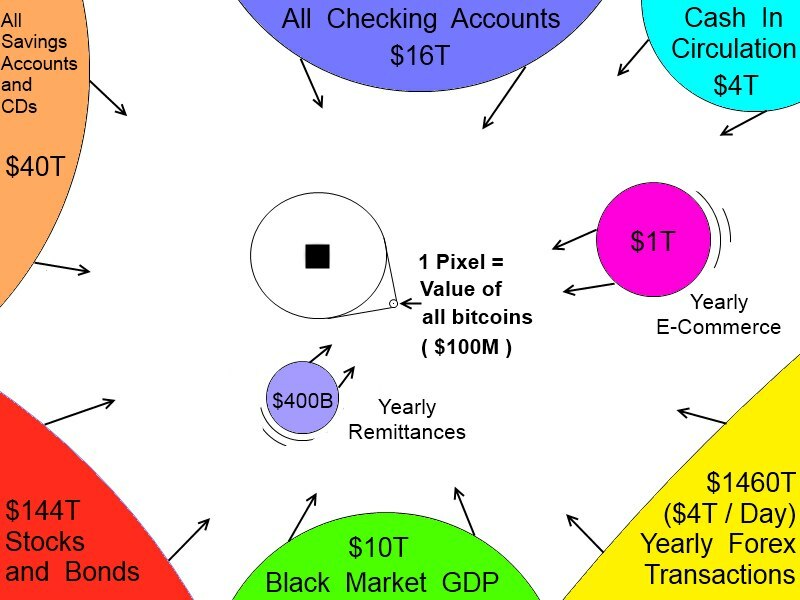 Extraterrestrial interest in the currency of the future? We’ll leave you to decide on that one ..